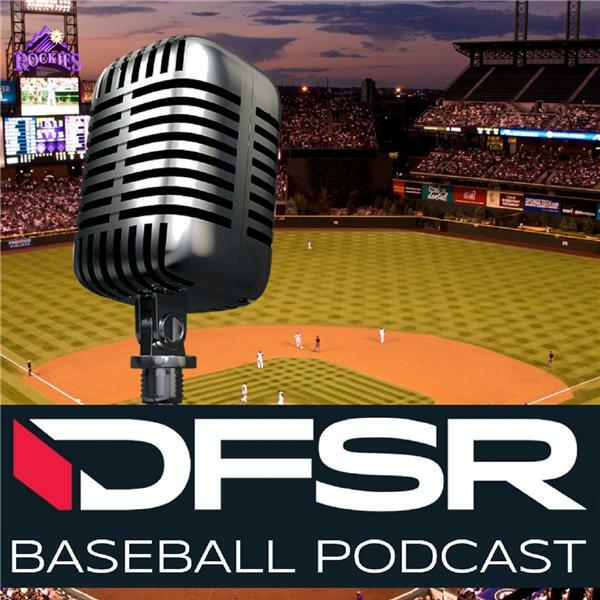 If you liked this show, you should follow DFSRs Daily MLB Podcast. Wednesday baseball action is in full force with games starting at noon eastern and rolling through the evening. The DFSR crew of Doug Norrie and James Davis take to the podcast discussing the evening slate of games for FanDuel and DraftKings. There’s a lot to look at, especially with the pitching options. The guys have a lengthy discussion about what to make of the gains made by both Gerrit Cole and Trevor Bauer this season, both of whom are putting up elite numbers. They also look at Nick Pivetta who’s enjoying a nice season and has a great matchup against the Rockies. But Luke Weaver and Andrew Suarez also get to face the Padres and Marlins respectively. There’s a lot to like with the pitching Wednesday evening. For stacks the guys look at the Twins against Matt Boyd, the Phillies facing Tyler Anderson and the Reds against Jason Hammel.